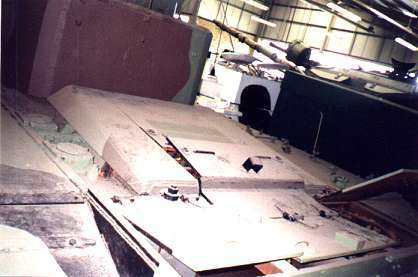 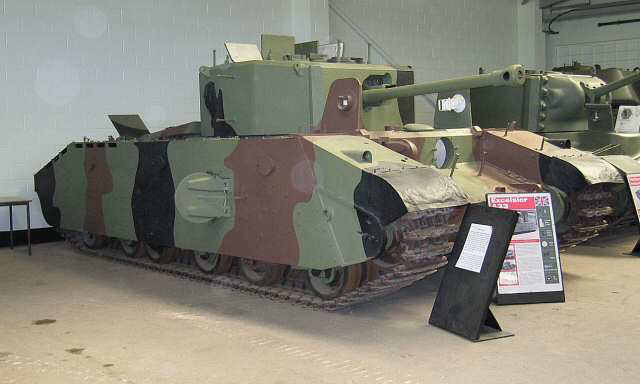 The first pilot model of this vehicle was completed in 1943, and mounted a 6pdr gun on a hull based upon the A27 Cromwell hull. 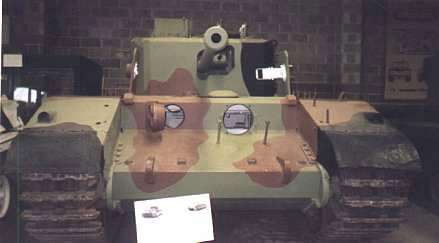 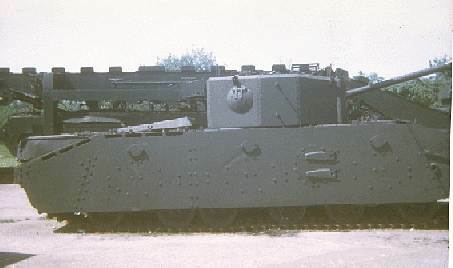 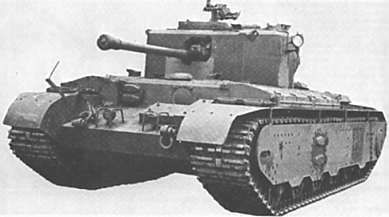 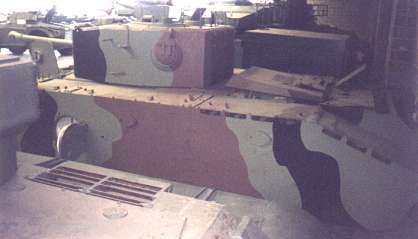 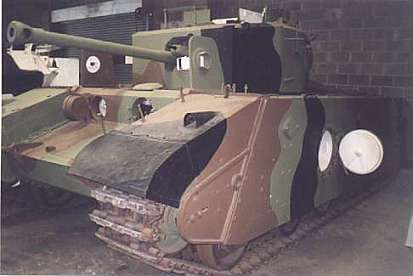 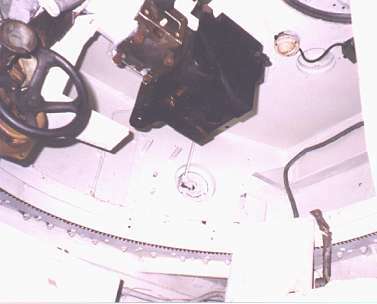 The suspension for this first pilot was based on the American M6 heavy tank, but the surviving second pilot model at Bovington has widened Cromwell type track with modified side skirts. 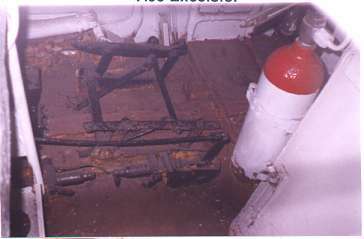 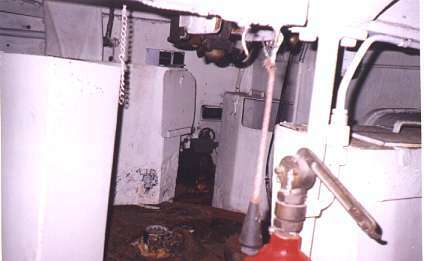 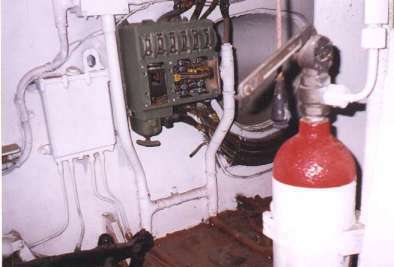 The project was abandoned in 1944.